Axalta announced its Colour Retrieval System featuring Acquire Quantum EFX was named a finalist for R&D Magazine’s 2018 R&D 100 Awards, which features the top 100 revolutionary technologies of the past year. The Axalta colour retrieval system is the proprietary online process designed to help customers obtain any colour information needed, quickly and more efficiently than ever before. “The Axalta colour retrieval system and the Acquire Quantum EFX are helping to digitise the body shop industry and reduce its reliance on matching colours by their visual appearance,” said Barry Snyder, Senior Vice President, Chief Technology Officer. “The System packs innovative colour technology into a lighter and faster unit to help customers create more accurate and faster colour matches, allowing for more vehicle throughput. “Axalta is an innovation company and we invest four percent of sales each year to developing new technologies. The Axalta colour retrieval system and the Acquire Quantum EFX are innovations paving the future for a more efficient body shop industry. We’re thrilled and honoured to be named a finalist in the R&D 100 Awards.” concluded Snyder. The R&D 100 Awards is an annual awards program, presented by the magazine at its conference, which will be held in mid-November. These prestigious awards recognize 100 of the top innovations across five categories: Analytical/Test, IT/Electrical, Mechanical Devices/Materials, Process/Prototyping, and Software/Services. The R&D 100 Awards Finalists were selected by an independent panel of more than 50 judges representing R&D leaders in a variety of fields. 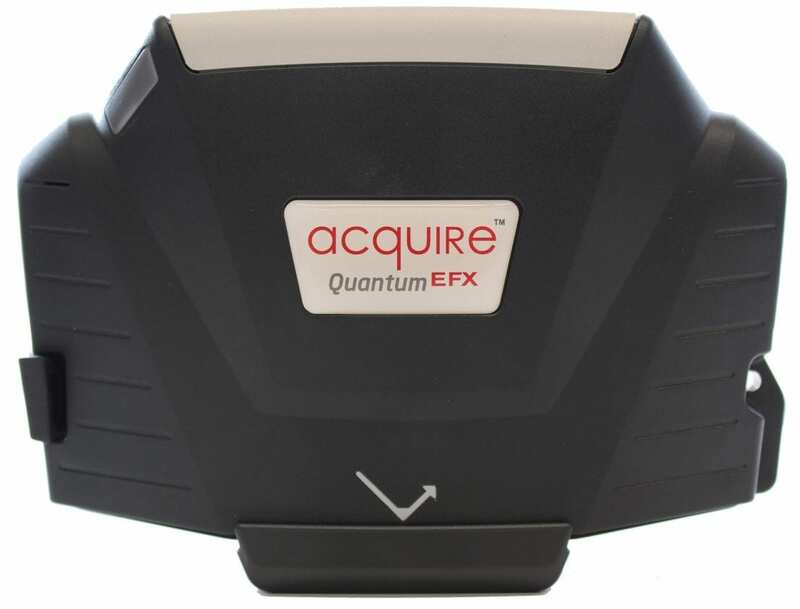 To learn more about Axalta’s colour retrieval system and the Acquire Quantum EFX contact Axalta on www.axalta.com.au or 1800 292 582.